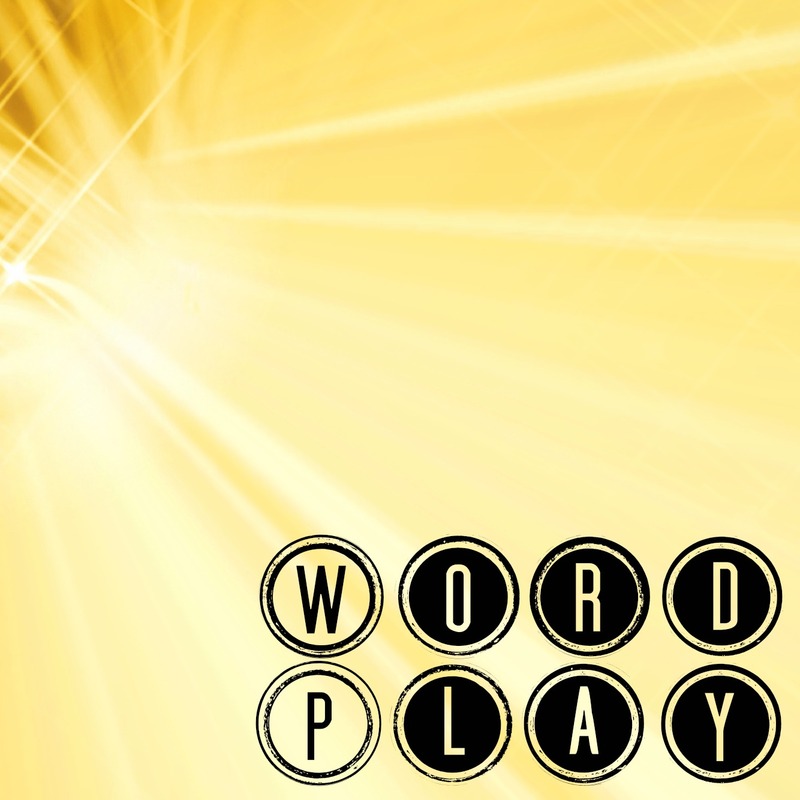 It’s Wednesday which means it’s time for the second edition of Word Play. I couldn’t shake this one today, what with end of term, and parties, crazy weather and crazy kids. To see last weeks wordplay, click here.